HelloFresh is one of the largest meal kit delivery companies and one of the most ubiquitous as far as coupons are concerned. Indeed, it was the first company I subscribed to as I still had one of the coupons I’d gotten with other online deliveries. The company is based in Germany and it delivers meals to several markets as well as the US. 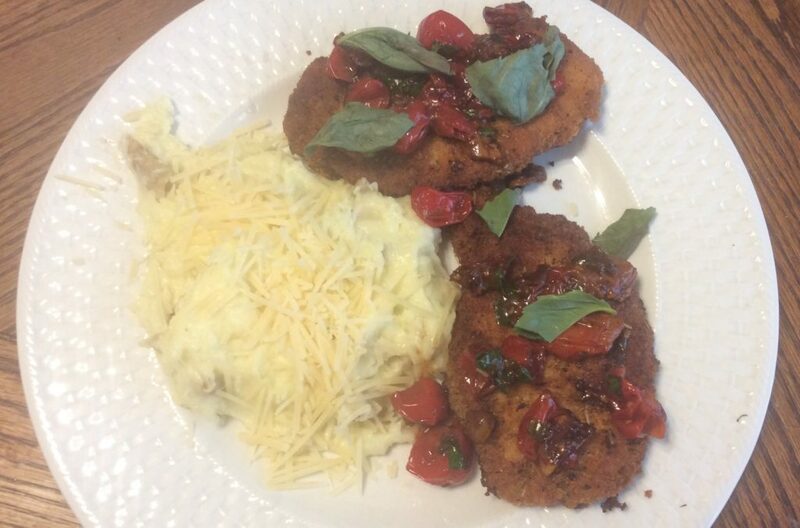 In all, I tried four different meal kits over two weeks, for which I paid $30 total (using a coupon). Update: Since my original review, I’ve subscribed to HelloFresh several more times – taking advantage of different promos I’ve gotten online or in the mail. While HelloFresh is by no means my favorite subscription box, it’s solid and I can’t resist promos. Loved the potatoes, the pork needed lemon juice. This was a great burger. Sweet ‘N’ Smoky Pork Chops with Apple Carrot Slaw, Mashed Potatoes, and Cherry Sauce ReviewThis dish had no right being this good. 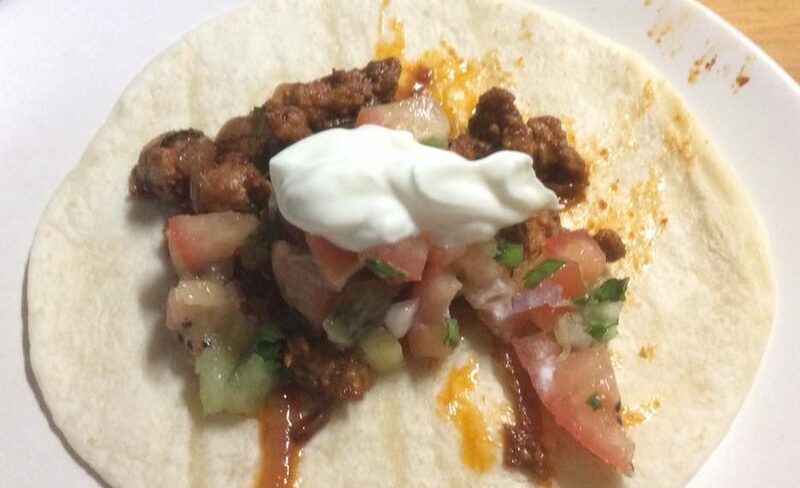 Pork and Poblano Tacos Review & Kiwi Salsa RecipeVery tasty and the kiwi salsa is a killer. 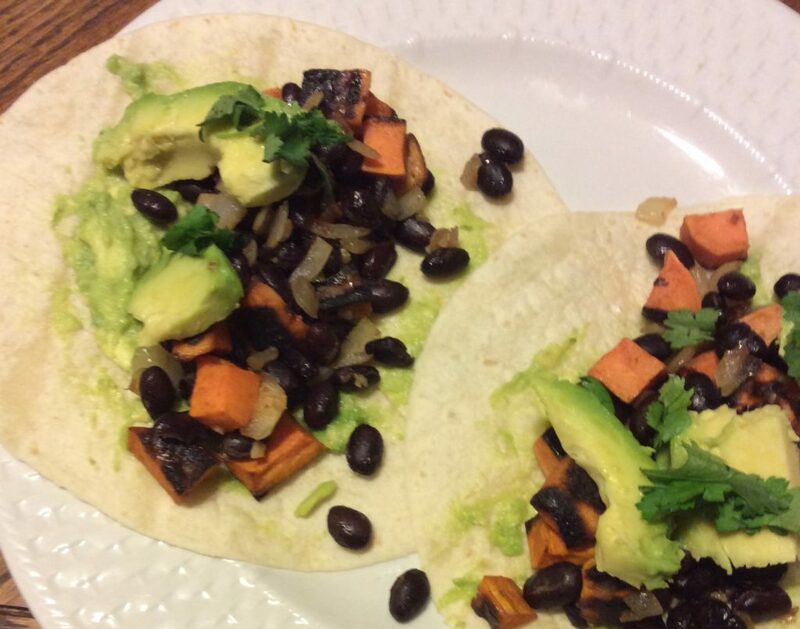 Sweet Potato and Black Bean Tacos with Avocado Crema and CilantroMy vegan daughter thought it was “just OK”. 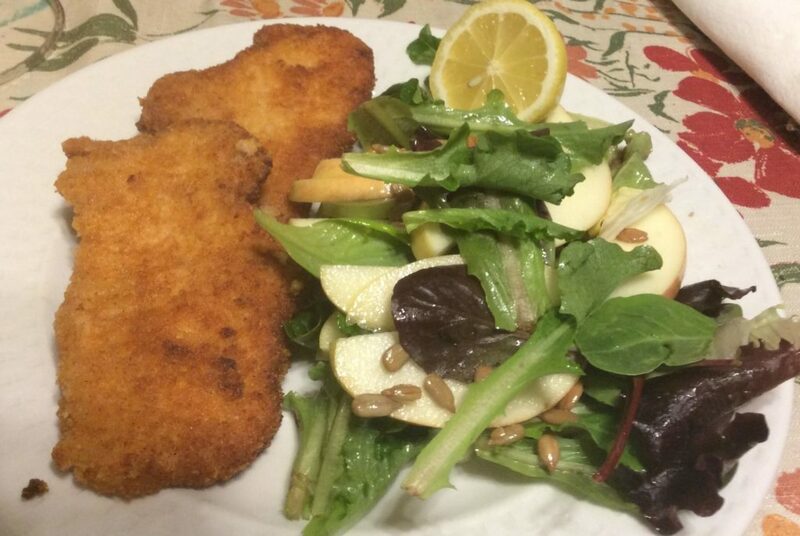 Breaded Pork Cutlets with Garlic Bread and an Apple and Sunflower Seed SaladSometimes simple is best. 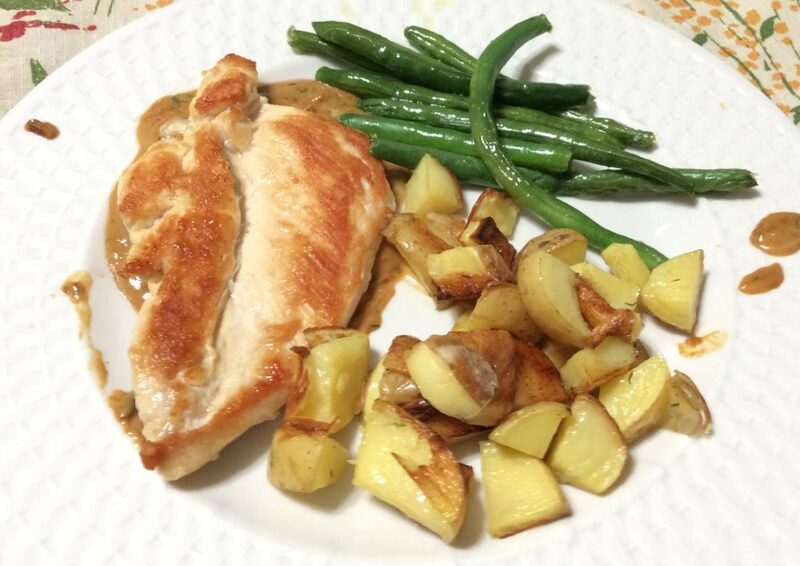 Creamy Dill Chicken with Roasted Potatoes and Green Beans + RecipeLoved the dill sauce, but there wasn’t enough of it. 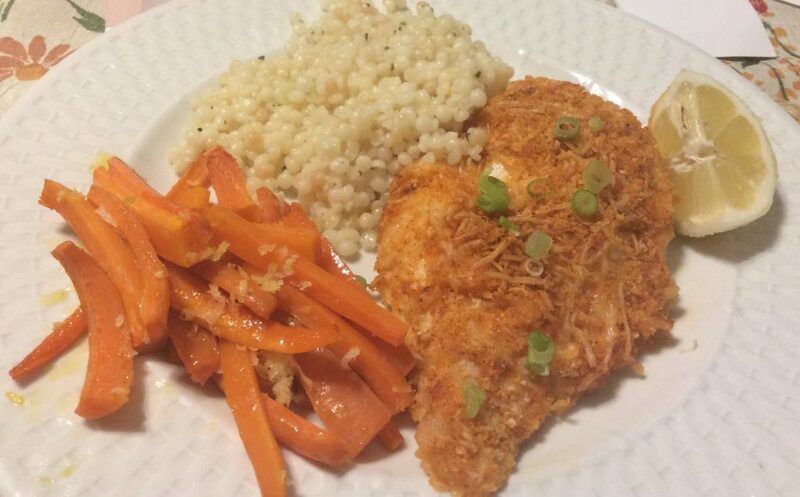 And I cooked several different HelloFresh meal kit recipes using my own ingredients. 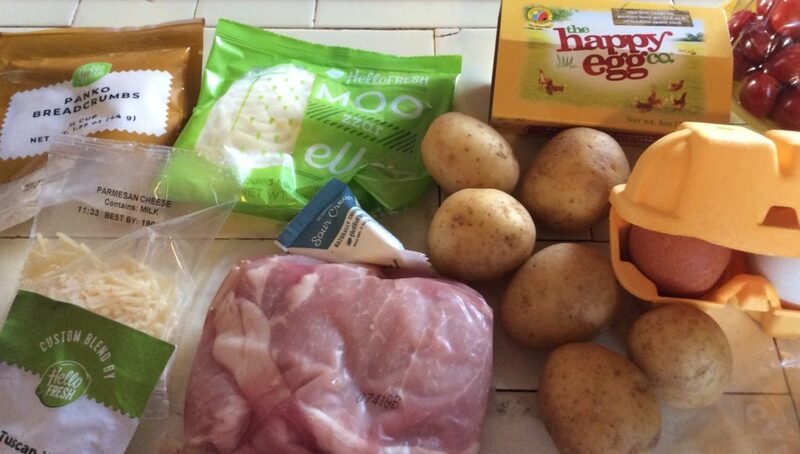 This allowed me to get a broader idea of what HelloFresh offers, without having to spend too much money doing so. 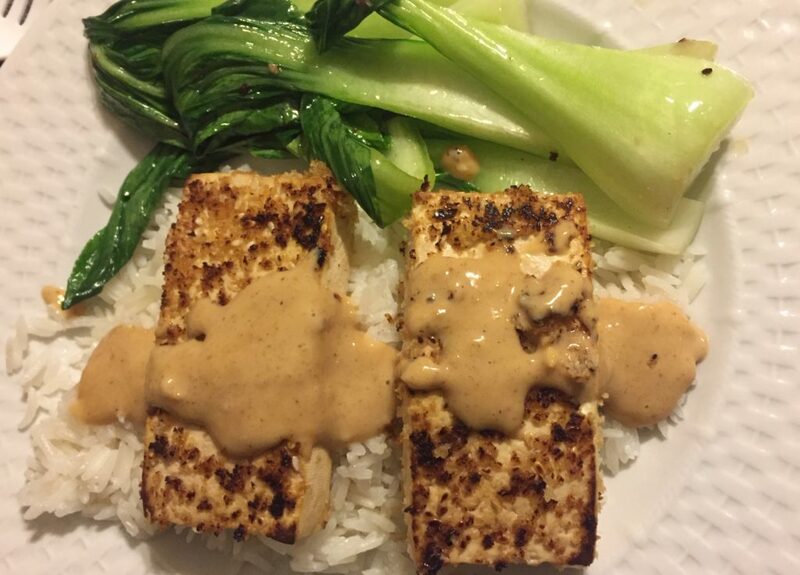 A vegan choice with an awesome peanut sauce and coconut rice. A restaurant-quality dinner at home. Yum! These are my general observations. 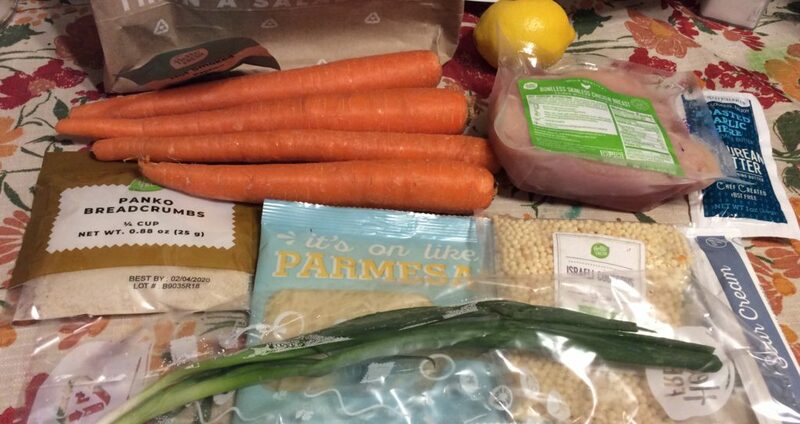 I subscribed to HelloFresh before taking a look at the actual meals they offered – I had a coupon and I figured, for $15 for two kits, I don’t need to be too picky. However, I was disappointed by the choices once I saw them. All the kits sounded boring and the photos weren’t too enticing. 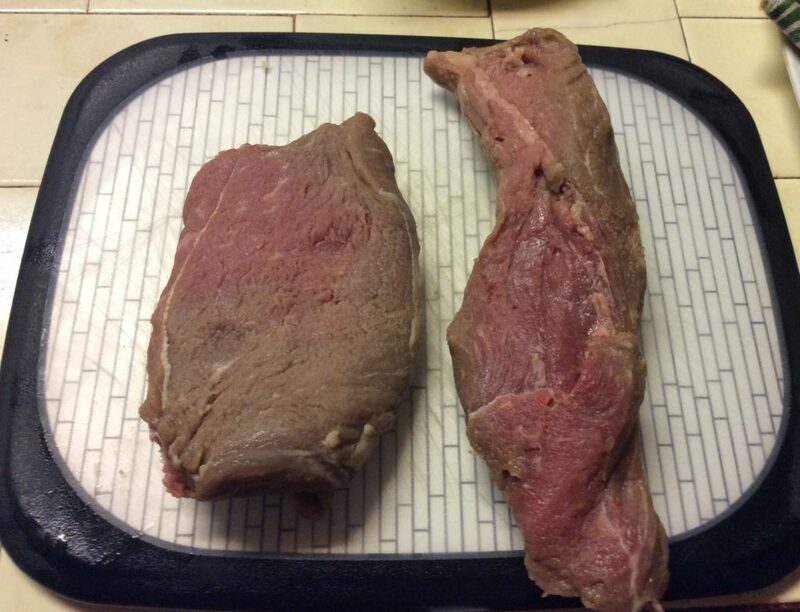 Moreover, most of the kits included either pork or chicken breasts, not my favorite proteins. 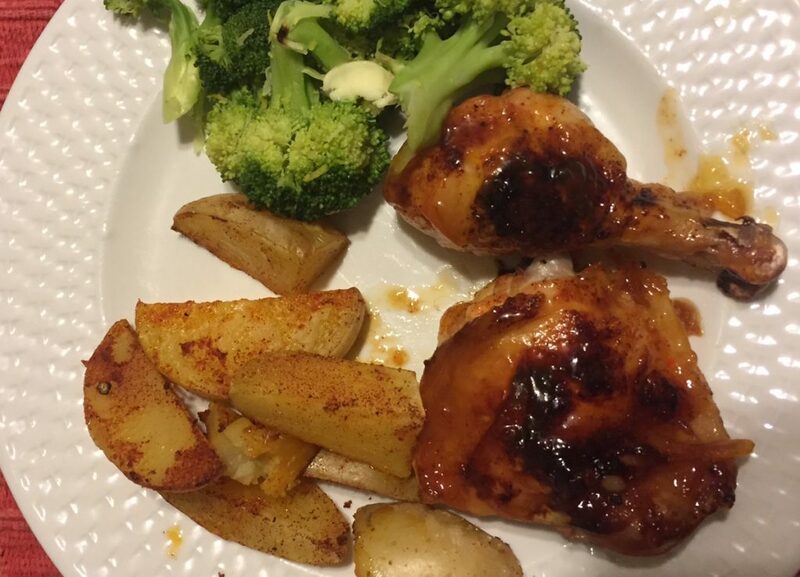 But so far, almost every Hello Fresh recipe I made was very tasty – far more than I thought it would be. The one exception was the vegan sweet potato & black bean tacos I made. 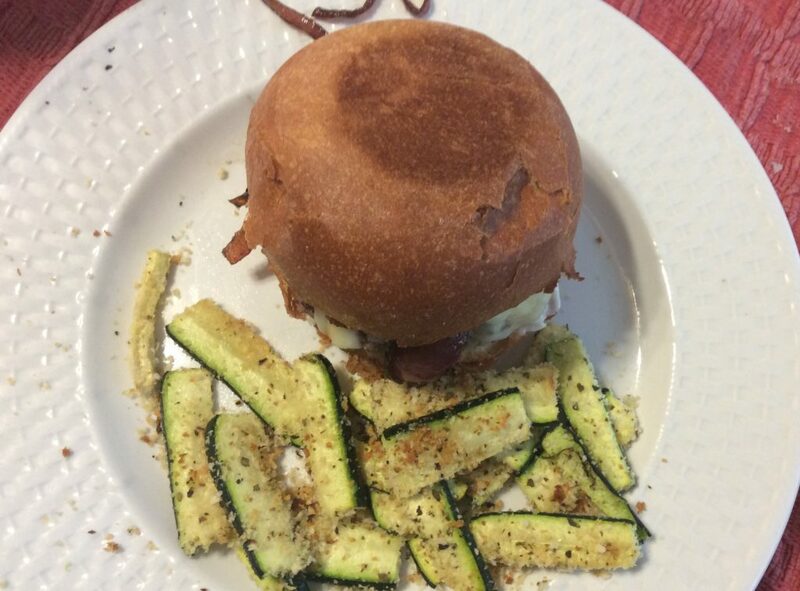 I will continue using HelloFresh recipes even if I don’t resubscribe. 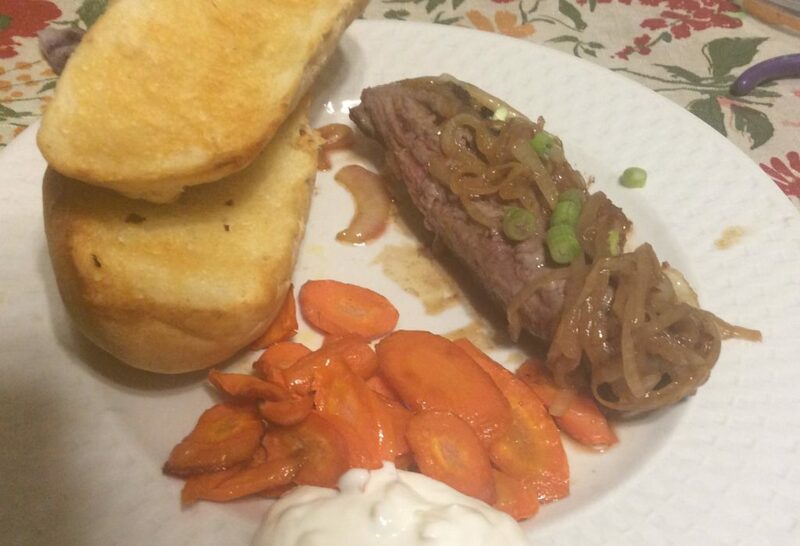 HelloFresh mostly offers updated American food. This can be a plus or minus depending on what sort of food you like to eat. Living in California, we rarely eat American food at home or in restaurants, but exploring it is not necessarily a bad thing. Still, I recommend looking at the offerings before subscribing. HelloFresh prices their meals from $8 to $12 per person/per week, depending on what plan you choose. Their classic plan of 3 meal kits for 2 per week costs $60 after shipping costs, or $10 per person-per week. 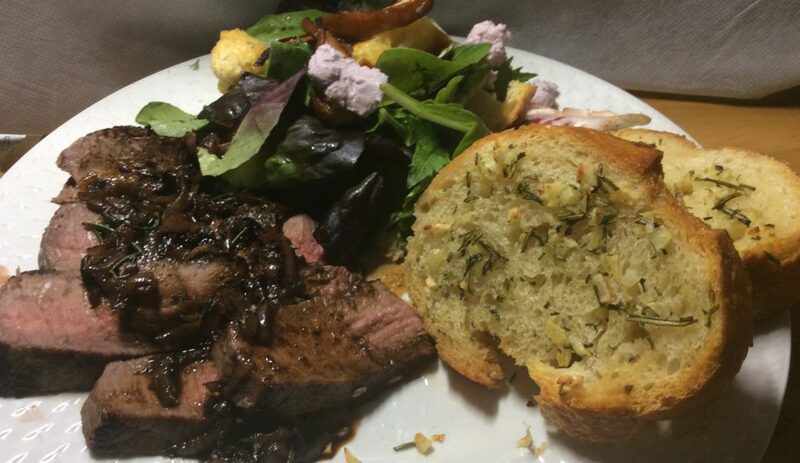 You have to pay more for fancier meals. 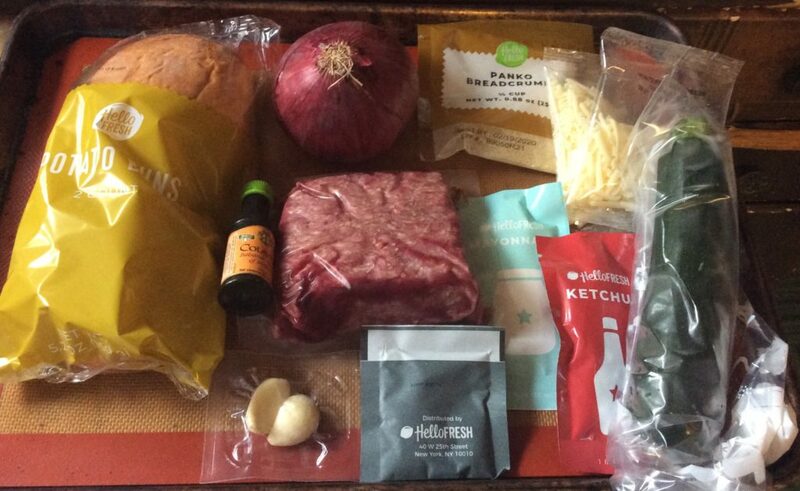 HelloFresh’s basic plan costs $20 per 2-portion kit. 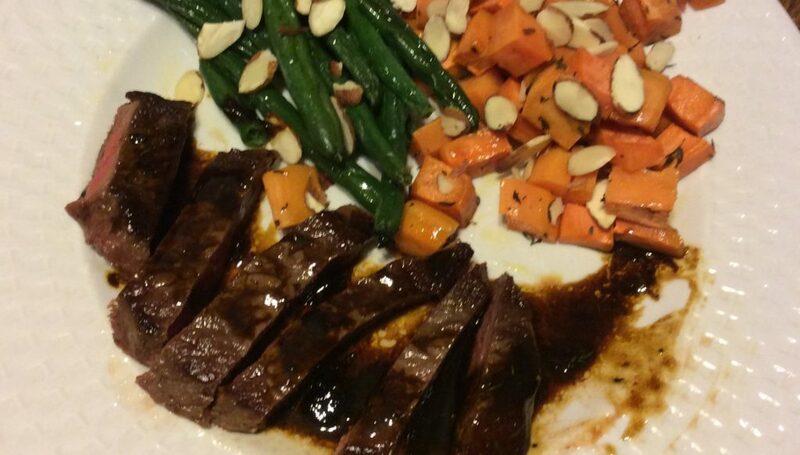 But if you want something fancier, featuring steak rather than pork or chicken or special ingredients such as balsamic vinegar, you need to pay a $12 premium per kit – making each portion cost $16. That’s pricier than other services. So far, the portions we tried were the right size for us for dinner. We weren’t left full or hungry and there weren’t leftovers. Like other meal kit subscription services, HelloFresh sends their kits in a large box with freezer gel packs to keep the proteins cold. While the boxes are recyclable, neither the packing material nor the gel packs are (they claim the bag around the gel packs are, but there is no longer any plastic recycling going on). Similarly, some of the veggies are in plastic bags that are not recyclable. Maybe it’s just me, but whether cooking from a kit or a recipe, I always need about an hour to make a full meal. I got four kits from HelloFresh and they all contained all the ingredients necessary to make the meals and only one item – cilantro – was spoiled. However, other people report receiving missing and spoiled ingredients. HelloFresh’s policy seems to be to refund you 50-cents to $5 for missing items rather than refund you the whole cost of the meal, which is pretty ridiculous. If you can’t make the meal or have to go shopping for missing ingredients, they should refund you the whole price. Update: Our first three deliveries were great, but our fourth box did not arrive until 10:15 PM on our designated day for delivery. And only after I contacted the Hello Fresh once and the shipping company twice. All the ingredients were there, however, and properly cool. 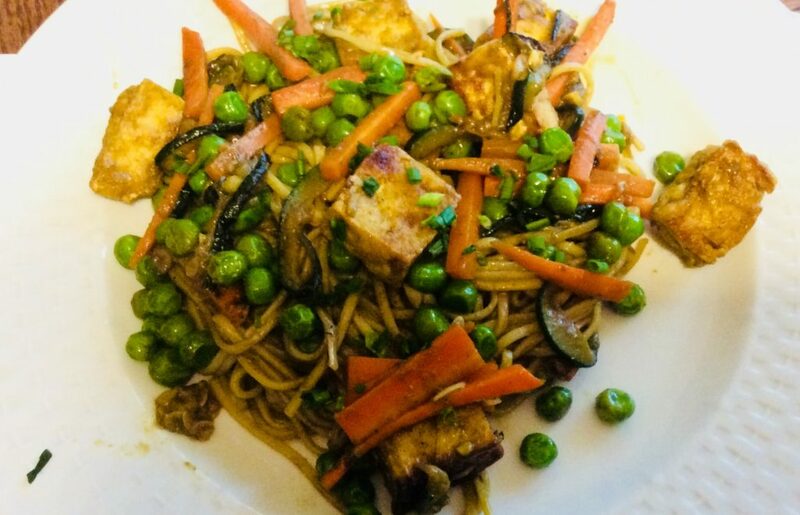 Many of the negative reviews of HelloFresh come because people sign up for free or discounted meal boxes and don’t realize this enrolls them in a subscription service. So if you subscribe, make sure you cancel at least five days before your next order is due. Better yet, skip the following weeks of meals so you have time to cancel after you actually try the kits. I was able to easily suspend shipments and then cancel my account. Update: I got offers to resubscribe at a discount after I cancelled. You can use this link and get $40 off your first box plus free shipping. Or just go to their website and chose their offer to save $20 off your first three boxes.